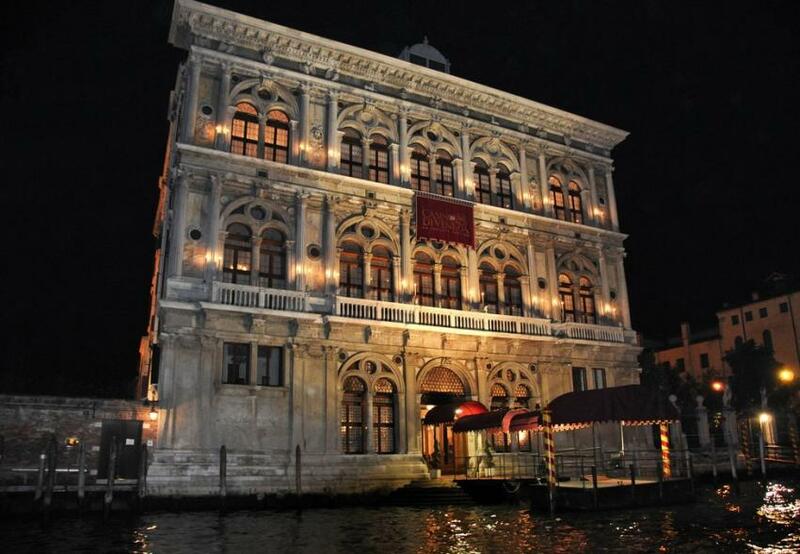 Designed by Mauro Codussi, and completed by the Lombardo family in 1509, the Palazzo Vendrami-Calergi is not only one of the finest buildings on the upper reaches of the Grand Canal, but it was one of the first to forsake the old Gothic style for Renaissance classicism. Classic columns define its three registers. Under one of the ground floor windows is an inscription, Non Nobis Domine ("Not unto us, O Lord") which is also the palace's nickname. Life in the big city has become completely unbearable for me, mainly because of the din of carriages that infuriates me. Now everyone knows that Venice is the calmest city, I mean the quietest city in the world and that is why I have decided it is absolutely the place for me. Three rooms on the mezzanine floor where he used to live are now the Museo Wagner, with memorabilia, copies of his scores, his Bechstein piano, photos, letters and recordings, and even a replica of the sofa he died on, comprising the largest collection of Wagner memorabilia outside Bayreuth. The rest of the palace is now the home of Venice’s casino—the heir of the one founded in 1638: losing your shirt here is a venerable tradition. There's also a branch, Cà Noghera, with American games out by the airport.